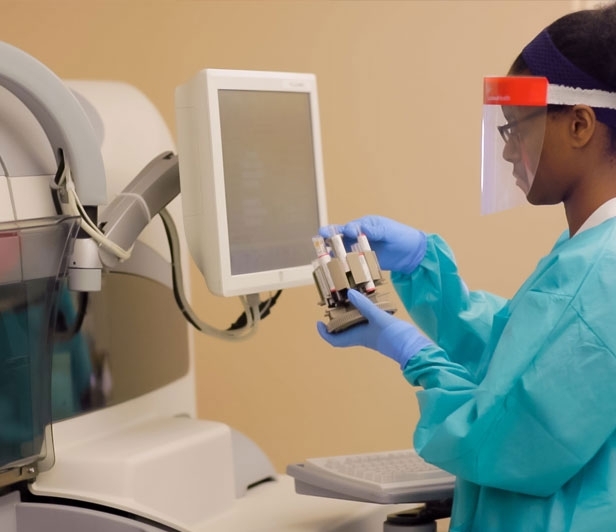 McLeod Health Darlington offers a wide range of outpatient services from adult and pediatric physical, occupational and speech therapy to radiology, laboratory and cardiopulmonary services. In addition, the facility provides acute care with 49 inpatient beds and a skilled care unit that is available for those in need of short-term care, such as Hospice patients, patients waiting for a bed at an inpatient nursing facility or patients in need of long-term antibiotic therapy. We also have a Swing Bed Program. 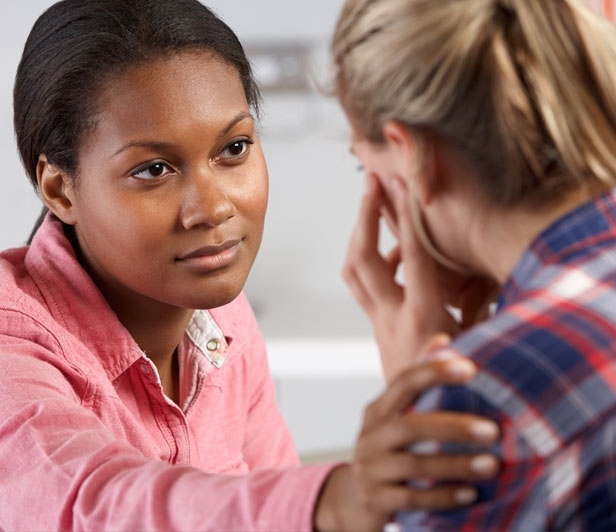 Plus McLeod Behavioral Health Services provides the special care needed for psychiatric illnesses and substance abuse issues. Radiology including 3D Mammography are available when the McLeod Mobile Mammography Unit is on our campus each month. Psychiatric illness comes in many forms. Sleep disturbances, constant fatigue, pain, nausea, memory problems and trouble with everyday activities – such as dressing, eating or working. 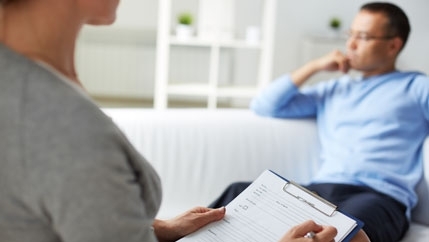 The inpatient facility of McLeod Behavioral Health Services cares for individuals experiencing a primary psychiatric illness with or without a co-occurring substance abuse disorder. A psychiatrist, nursing staff, counselors and activity staff assess, plan, deliver and evaluating care with the patient is at the center of this supportive team. This acute inpatient facility cares for adults with Psychiatrists, Licensed Professional Counselors, Nurses and Activity Therapists. 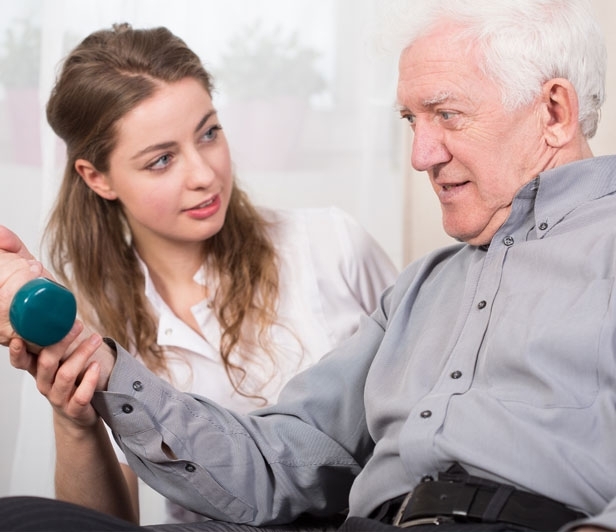 We provide crisis intervention and stabilization based on patient’s physical & psychological needs, including medication management. 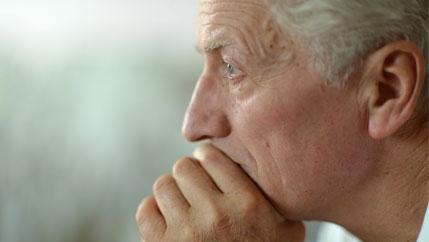 Most patients stay 5 to 7 days, depending on their treatment goals. Individual, couple and family conferences can be scheduled. 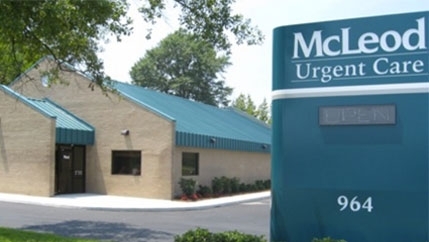 Patients will find McLeod Urgent Care Darlington often open in the hours before and after many physicians’ offices, including weekends and most holidays, with no appointment necessary. We are able to treat patients of all ages, from children six months of age to the elderly. In comparison to an Emergency Department, McLeod Urgent Care Darlington offers high-quality care typically at a lower cost and with shorter wait times than in an ER. 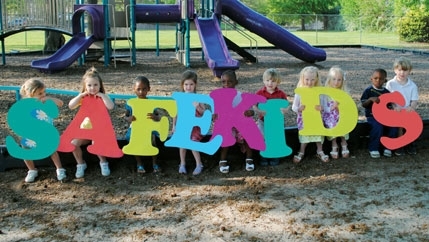 Safe Kids Pee Dee/Coastal, led by McLeod Health, covers 12 counties, including Darlington. To learn more about what we have to offer visit Safe Kids Pee Dee/Coastal.